We are Mask. We are innovative. We are curators. And this is what we love in London this week (we’re also quite particular, so you can bet your bottom dollar we’re only going to list the best of the best). 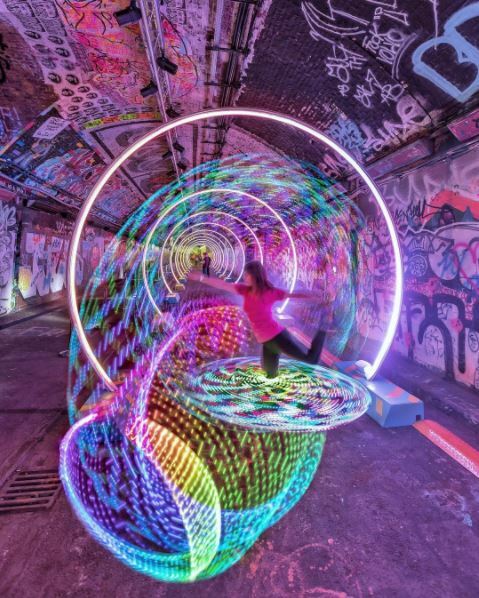 In this week’s round up, we’ve got Asics’ light tunnel, Bubbledogs’ Tea Party, GBBO’s first trailer, Tonight Josephine, and Film4 Summer Screenings at Somerset House. On (another) bid to get London up and off their sofas, Asics have built an 85m tunnel of light which they’ll be showcasing in Clapham Common this week. The tunnel is made from LED tubes that have multi-sensory reactors… aka when you run through, it goes nuts! 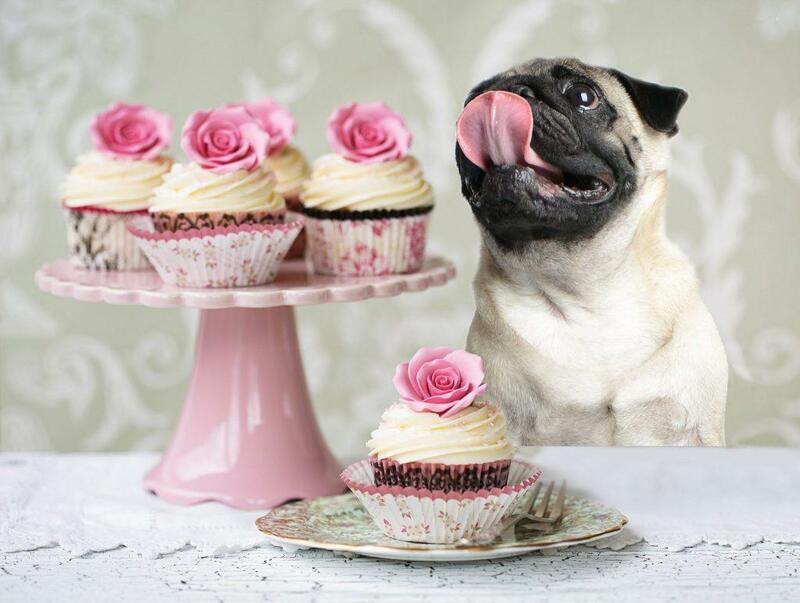 Hot dog connoisseurs, Bubbledogs, are hosting a tea party with a twist tomorrow. You’ll be able to turn up, with your four-legged friend, and feast on the new dog-themed menu – all in aid of Battersea Dogs and Cats Home. The champagne will be flowing and there will be dogs to play with, we can’t think of a better Tuesday night. Like the rest of the country, we’re losing sleep over where our loyalties lie with GBBO (joking, obviously). Are we going to stay faithful to Mary Berry or are Noel Fielding’s ridiculous antics too much of a draw? Whatever the decision, Channel 4 (with a little help from BlinkInk) has hit us early on with a doozy. We’re not sure if it’s the singing cakes, the animation, or our love of the Frog Chorus, but we’re excited / a little confused, which makes us intrigued. Nasty women rejoice! Tonight Josephine is aptly named after Joséphine de Beauharnais (history lesson: French Empress, guillotine dodger, rose lover, Napoleon’s wife) and offers all things pink in this kitsch diner-style cocktail bar. There’s a happy hour and free cocktails when you sign up to their newsletter. 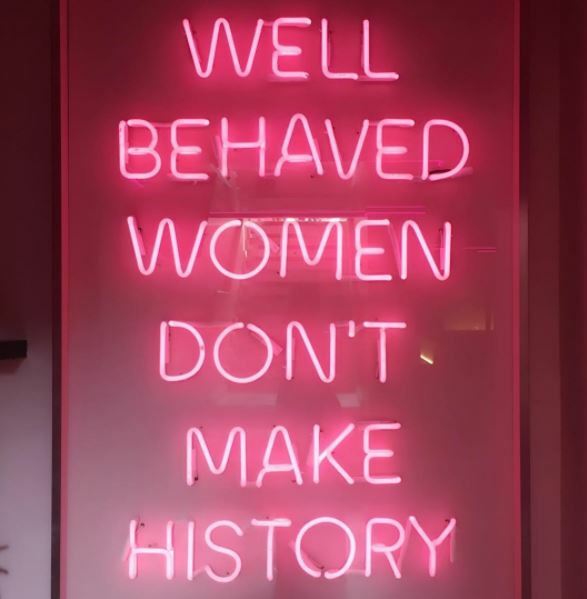 As it says on their wall ‘Well Behaved Women Don’t Make History” – take note. 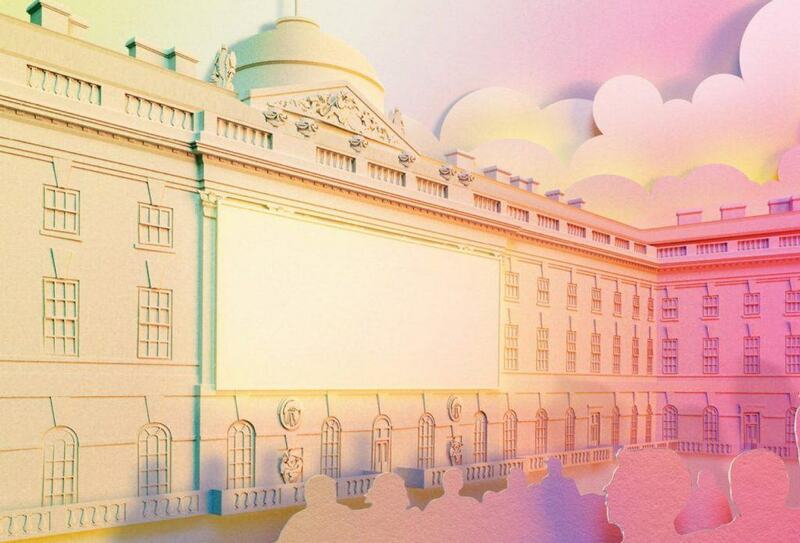 Film4’s summer screenings at Somerset House start up again this week. There’s a mix of old favourites, guilty pleasures and premiers. Get your tickets early on because this always sells out, whatever the weather. We recommend an umbrella hat for rainy evenings – covers the face but isn’t hugely annoying for those sat behind you. Also you’ll look pretty cool.